Heroin is highly addictive – and highly damaging. Among its millions of users are some celebs you might recognize. Celebrity heroin addicts have made their name in a number of genres. Some famous people addicted to heroin are musicians while other famous dope fiends are actors. Sadly, many brilliant artists died from overdoses as a result of their heroin addictions. Who will you find on this list of famous heroin addicts? Angelina Jolie appears at the top. Though she is now recovered, a candid video shot in 1999 supposedly showed a strung-out Jolie in the throes of heroin addiction. Courtney Love famously struggled with heroin addiction throughout the 1990s. In the 2015 documentary Kurt Cobain: Montage of Heck, she even admitted to using the drug while pregnant with her daughter Francis Bean Cobain. Several famous men also struggled with heroin addiction. Eric Clapton reportedly had a $16,000 a week heroin habit in the 1970s, and comedian John Belushi died of a cocaine and heroin overdose in 1982. Other celebrities addicted to heroin include River Phoenix, Janis Joplin, and Kurt Cobain. Are you surprised that so many celebrities were addicted to opiates? Take a look at this list and get in on the conversation in the comments section. "I blew 20 million. I snorted my Porsche, I snorted my plane, I snorted my house in that din of drugs and booze and being lost," Steven Tyler said in his autobiography regarding his heroin and cocaine addiction. After Philip Seymour Hoffman died from an overdose in 2014, 70 bags of heroin and prescription pills were found in his home. Courtney Love famously struggled with heroin addiction throughout the 1990s. In the 2015 documentary Kurt Cobain: Montage of Heck, she even admitted to using the drug while pregnant with her daughter Francis Bean Cobain. Tom Petty became a heroin addict in the '90s, though he was private about it until Warren Zanes published Petty: The Biography. 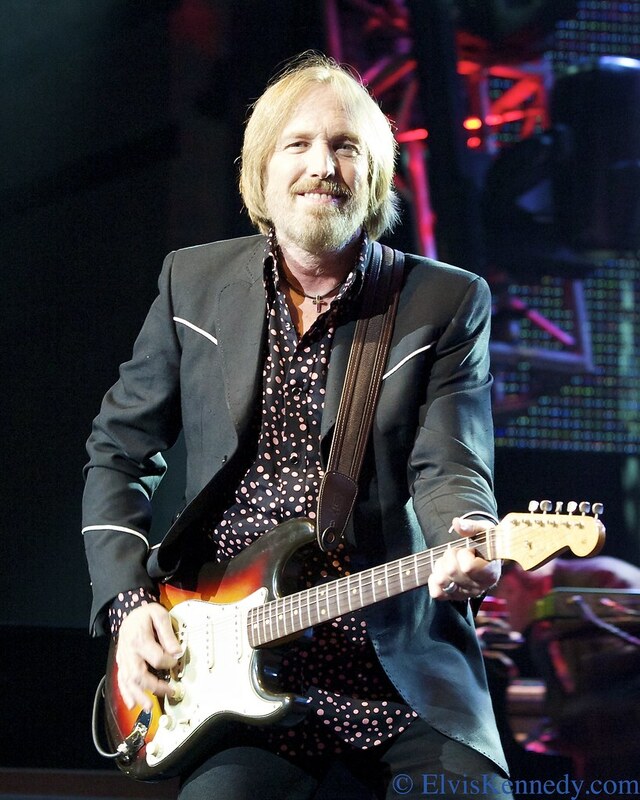 Petty underwent treatment for his addiction in the early 2000s.